"The MSCI inclusion responds to the needs of international investors and shows investors' confidence on Chinese economy and financial market. We always welcome this." China lauded MSCI for its decision on inclusion of Shanghai and Shenzhen listed stocks into the MSCI Emerging Markets Index, said a spokesperson for the securities regulator on Wednesday. "The MSCI inclusion responds to the needs of international investors and shows investors' confidence on Chinese economy and financial market. 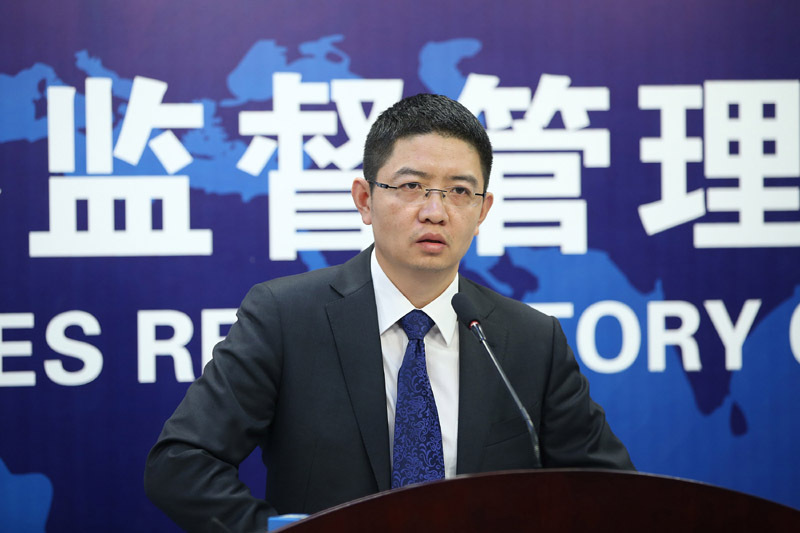 We always welcome this," said Zhang Xiaojun, a spokesperson for the China Securities Regulatory Commission.